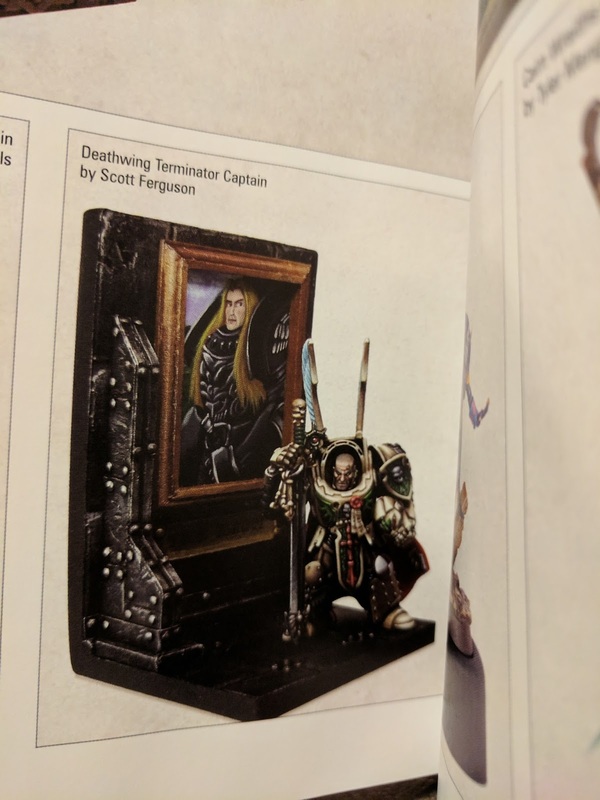 As I mentioned before, in the post for the Deathwing Terminator Captain, after I got back from Adepticon I took pictures of him and sent them off to the White Dwarf team. 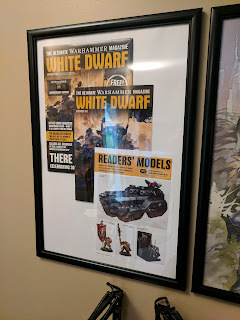 A few weeks later I received an email from them saying the had shipped my pictures off to the graphic design team in the hopes that it can be featured in a future issue. I spent the following months checking the Readers' Models section of each new issue, hoping to see if the Terminator Captain had made it in the book or not. Then, about a week ago, the new issue was hitting subscribers a bit early and I got a notification on Twitter from Bishmiester congratulating me on making it into the magazine! Needless to say, I was pretty excited! But not as excited as I was when I found out that it was a special Warhammer 40,000 30th anniversary edition issue. As soon as I found out I was in the magazine, I got a hold of the FLGS and told them I needed 3 copies of the magazine set aside for me. 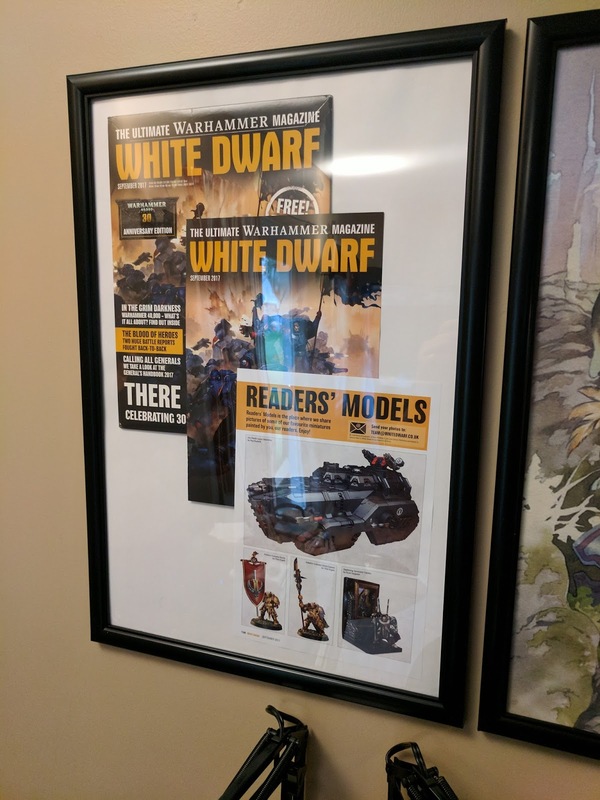 On Friday night I picked them up and was able to finally look at the picture of my model in the magazine in person and it was a super proud moment. The plan for one of the copies was to cut it apart and frame it, which I did on Sunday. I hung it on the wall in front of my painting desk. 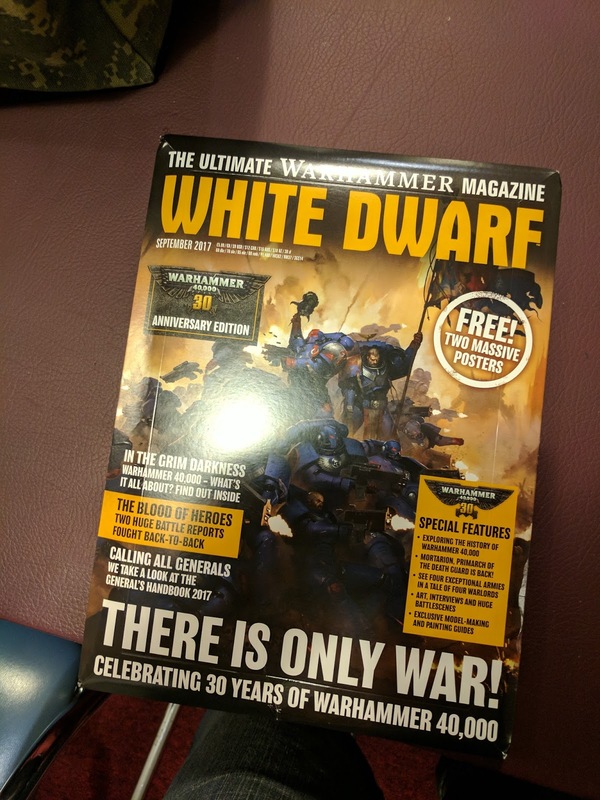 Overall, I'm really proud to have finally gotten a model in the pages of White Dwarf. It's been a goal of mine for a long time. They did mention in the email I received from them to send in other pictures and that they'd like to see them. 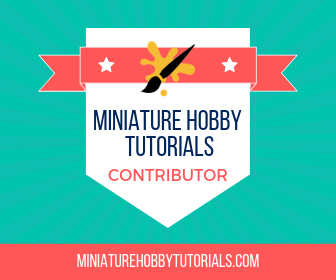 I may do just that, once I get my custom Tech-Priest Dominus finished and further along on my Skitarii army. That's so awesome. Congrats on a well deserved goal checked off. Thanks buddy! It is totally a highlight of my year. Dude! 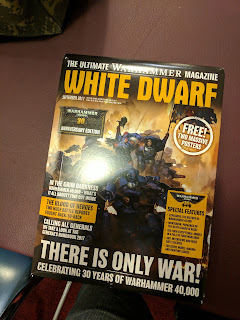 You're in the White Dwarf. That's an amazing achievement and you should be justifiably proud.